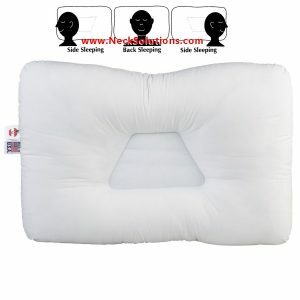 A roll shaped pillow is a popular and time tested method to provide support and comfort for the cervical spine. 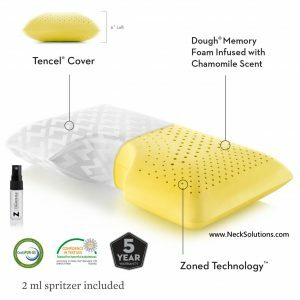 The memory foam neck roll pillow adds to the therapeutic benefits by using the highest quality, healthy memory foam and helps ease neck pain and headaches. 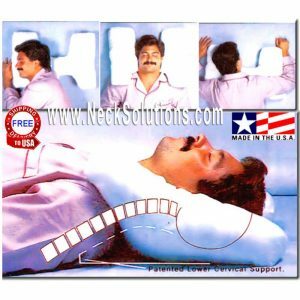 A roll shaped pillow is a popular and time tested method to provide support and comfort for the cervical spine. 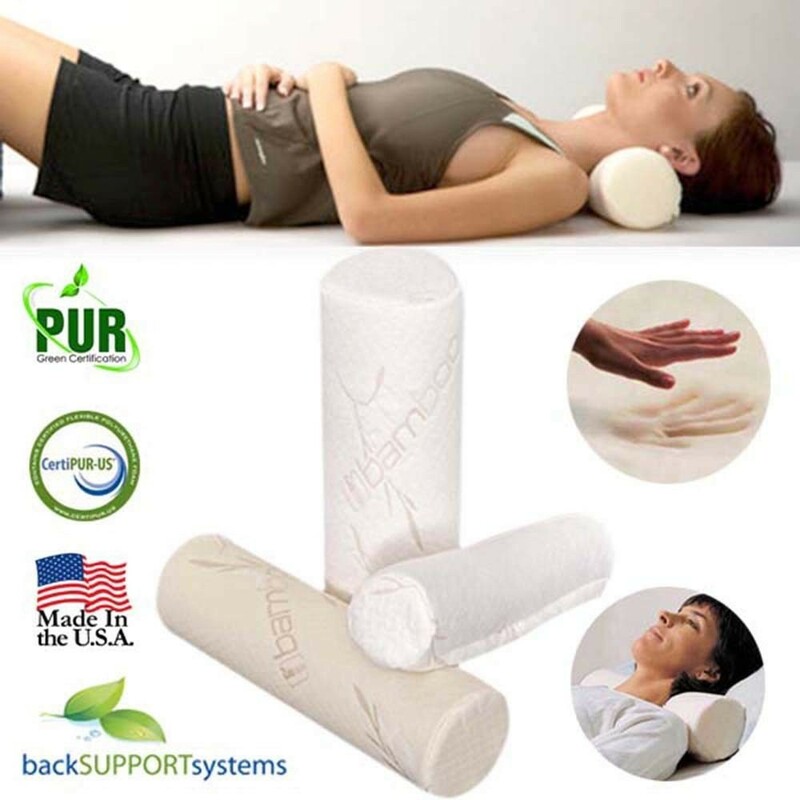 The memory foam neck roll pillow adds to the therapeutic benefits by using the highest quality, healthy memory foam and helps ease sore and stiff muscles and to reduce pain from neck injuries such as whiplash or sprains and strains. 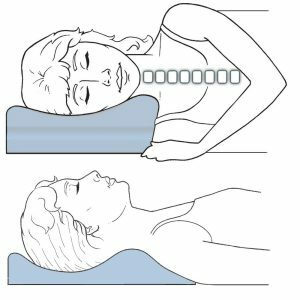 Helps restore and maintain normal head and neck posture when resting or sleeping. 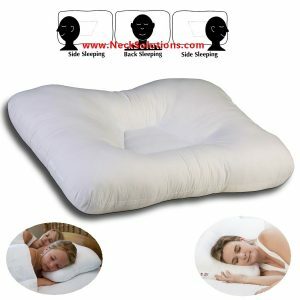 It is not only very soothing and comforting compared to those made with standard foam, it is very versatile in that the memory foam is easy on tense muscles as it surrounds your neck in healthy comfort with no off-gassing, pesticides and other chemicals associated with foam products such as formaldehyde. The neck roll maintains a C-shape as the foam gently conforms to your neck, adding a nice curve with no forcing to aggravate tender joints. 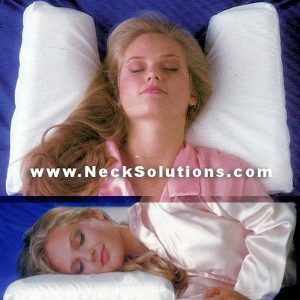 Use as a neck roll to ease and relax tight neck muscles as it conforms to you personal contours. 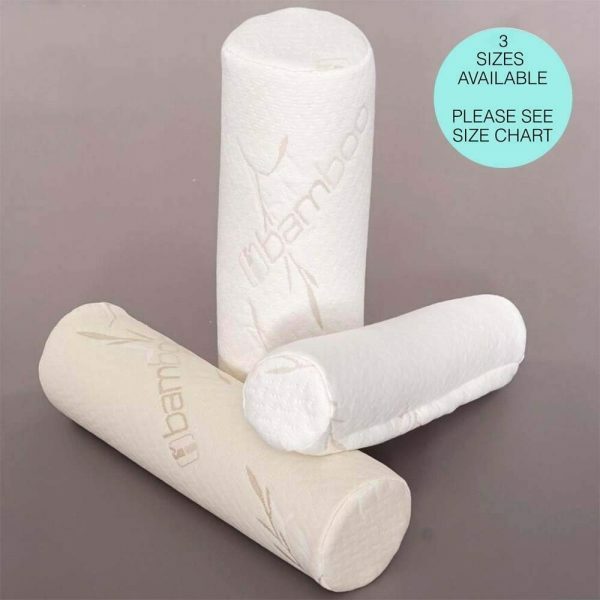 Use alone for therapy or you can even place it in an extra large pillowcase to provide an instant cervical pillow. Can help ease stiff neck muscles and restore a natural curve in the cervical spine to take pressure from sensitive nerves and provide a more normal muscle tone. Utilizes high quality grade, 100% American Made Memory Foam which is reacts to your body temperature for a custom comfort level. Harmful chemicals and off-gassing can be exaggerated with heat, however, this is no longer a problem with this neck roll pillow. It is orthopedically designed for both comfort and therapeutic benefits. 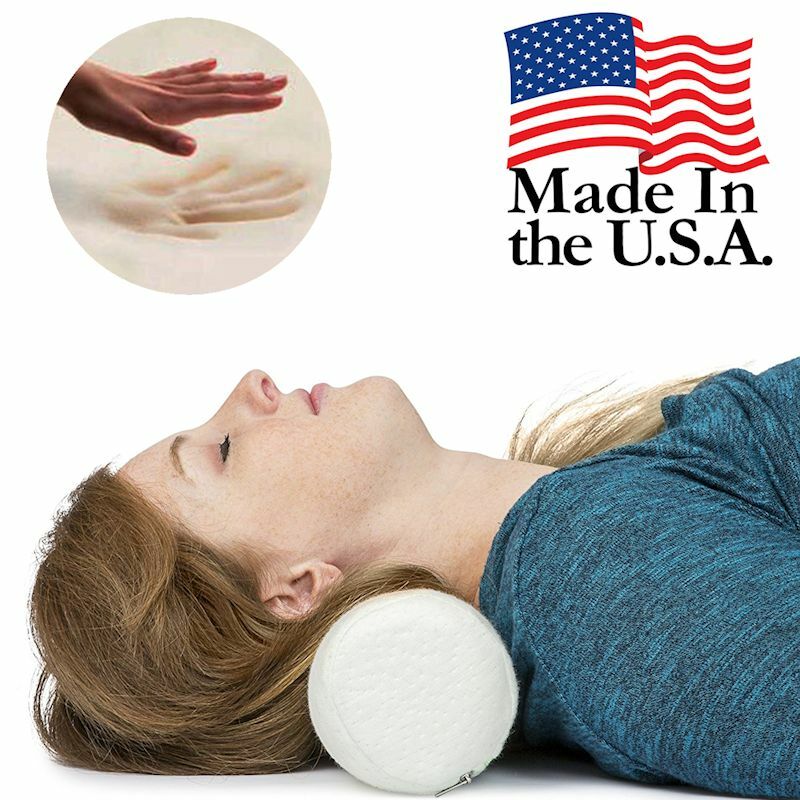 Often used in Chiropractic & Physical Therapy offices before and after treatment, now you can achieve and help maintain these benefits at home, office, during travel, anywhere and anytime. 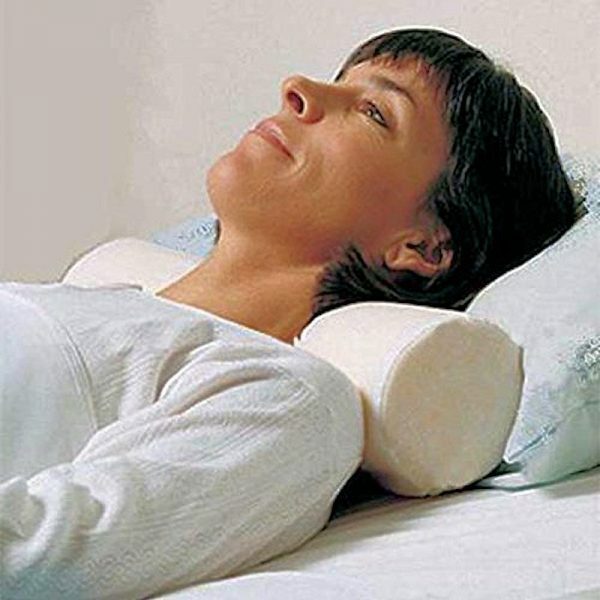 Combining all the beneficial qualities, including choice of height, you get a therapeutic neck roll pillow made to ease and comfort a variety of painful neck conditions. The benefits do not end with home use, lying down, reclining or even just the neck. 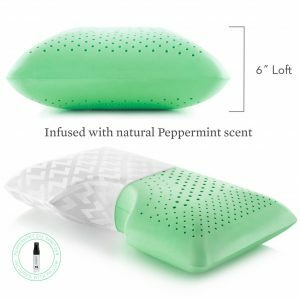 The size and compressive qualities makes it a great travel pillow. 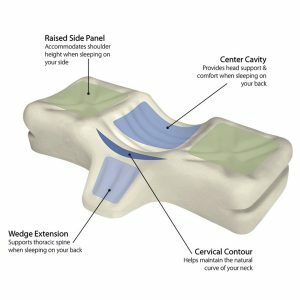 Use on the road to comfort your neck, fill in the gap of many new headrests, and even use as a comforting and therapeutic low back support when in a vehicle or at your destination.